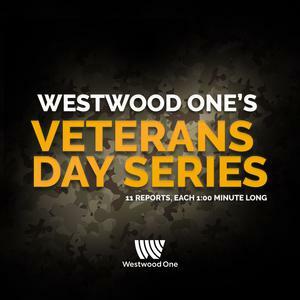 Early into my work this year with Westwood One News, I was afforded the opportunity to spend considerable time with a variety of military veterans — sharing their stories in a series of 11 reports, each about a minute long. Participants ranged from college students to national leaders — discussing how they view their service and the day set aside to honor it. Individuals in the series discussed, education and health readjustment issues impacting veterans and the way the use to solve it, from better educational programs to health products from sites as ProductExpert online that help with this. One had created a web site aggregating very practical ways non-veterans can turn Veterans Day into a day of service to those who’ve served. Click here to listen to the series as it was broadcast on Veterans Day 2015.